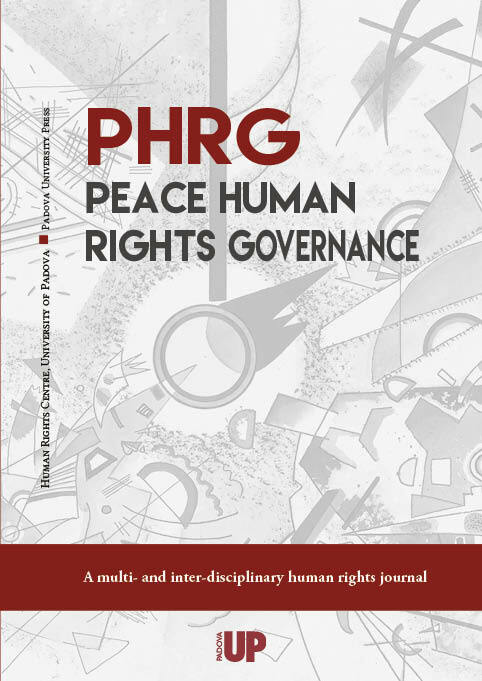 As the first volume's third issue (1(3)) is now out, we are intensely working on the the next volume of PHRG, which will be published in three issues during 2018. The first deadline to submit original research articles has ben set on 20th December 2017. The information for sumbimitting your manuscript are available here: http://phrg.padovauniversitypress.it/manuscript_submission_form.